It’s here! 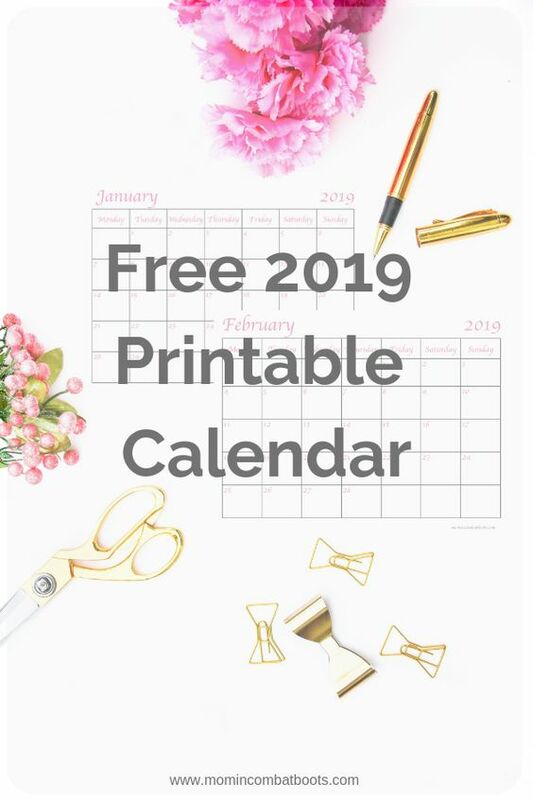 I created a 2019 monthly calendar that can be used for organizing your family events, and birthdays. Or if you work from home, this calendar can be used to plan blog posts, social media posts or even help organize your business. And the best part, IT’S FREE! One thing I love is to do is plan my day, week or month, whether that be through a planner or checklists. There is something about seeing it all laid out that makes me feel so much more in control. 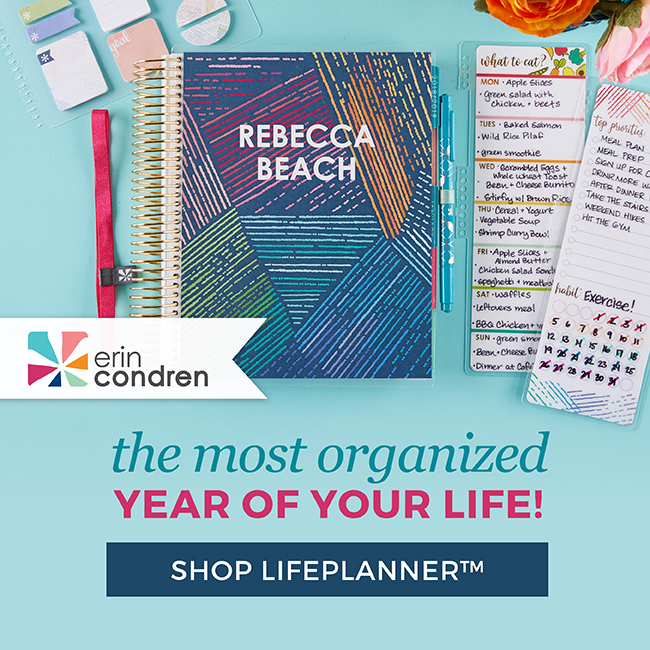 I personally use an Erin Condren Life Planner for all my day to day scheduling of appointments and payments that need to be made. 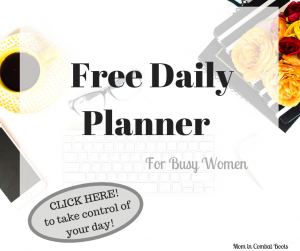 In addition, I use these monthly planners to help me run my business more smoothly. 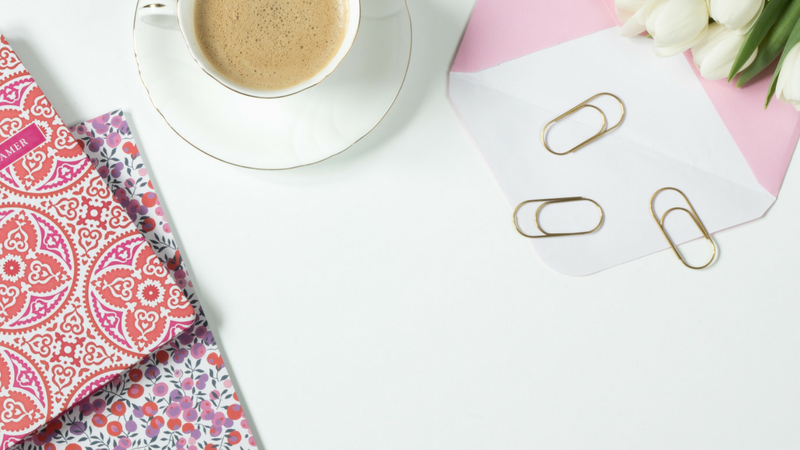 Whether that be planning blog posts, social media or business related events I have a planner for that. So I have decided to stop holding on to this secret and make it available to all my readers absolutely free! Are you the planner type? The list can go on and on. So grab your copy today! One of my favorite uses for a monthly calendar is accountability of family events. I tend to be all over the place with my activities and a lot of times I don’t pass that information on to anyone else. Same goes for my husband. He recently started an eMBA program and keeping up with his schedule was difficult in the beginning. Until I created my printable calendar to help us track all events. This way, I know when he will be away from the house and when I may need to get a babysitter to help out. And he knows when I am taking a yoga class or going to a social event so we can plan around those events. 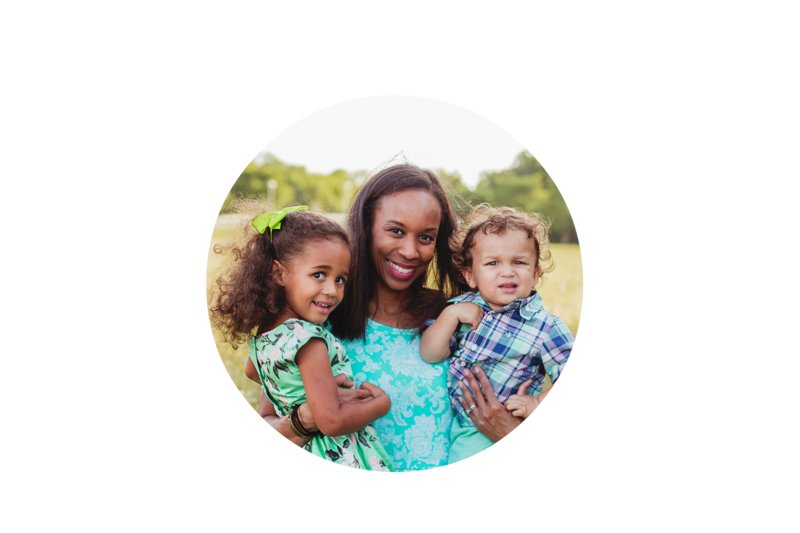 Managing our monthly schedules was once a stressful time in our home but has become much simpler use of a family monthly calendar. What uses could you need a monthly view calendar for? 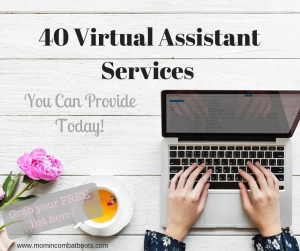 Grab your copy today, and let me know in the comments what you plan to use yours for! 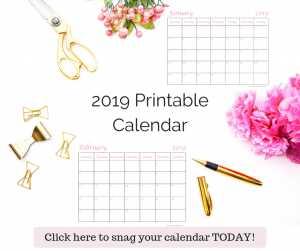 I’ve been looking for a monthly calendar for next year for my blog post planning. I like how simple these are. I will download for my blog. I love planners and I’m in need of a new one for the new year. I keep a printed calendar on my desk because I like to see everything wherever I am hah. I’ll be using this, thank you for sharing! Calendar obsessed over here! Can’t wait to use! Ooooo…thanks for the calendar! I still use paper/pen even though I like my phone planner. Having the visual calendar right there is so helpful for me! WOW! 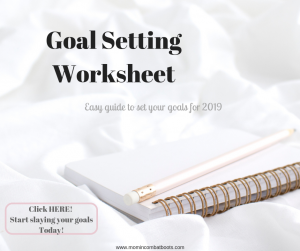 Thank you so much for this free printable! It is really hard to balance everything in your day to day life routine including work, home and the blog that this is just what I need to keep trak of events, deadlines and everything else. I am a planner addict and I love having paper calendars. Virtual calendars are all well and good and I certainly appreciate the notifications on my phone, but a paper calender is such a great way to really visualize the whole month! Signed up and excited to start using this for the new year! Woohoo! I just started thinking about content for next year 🙂 Crazy, right?! I’m such a planner though. I like to have my blog and social posts scheduled out weeks in advance and already be thinking about what I’ll be posting months from now. Thanks for sharing these!